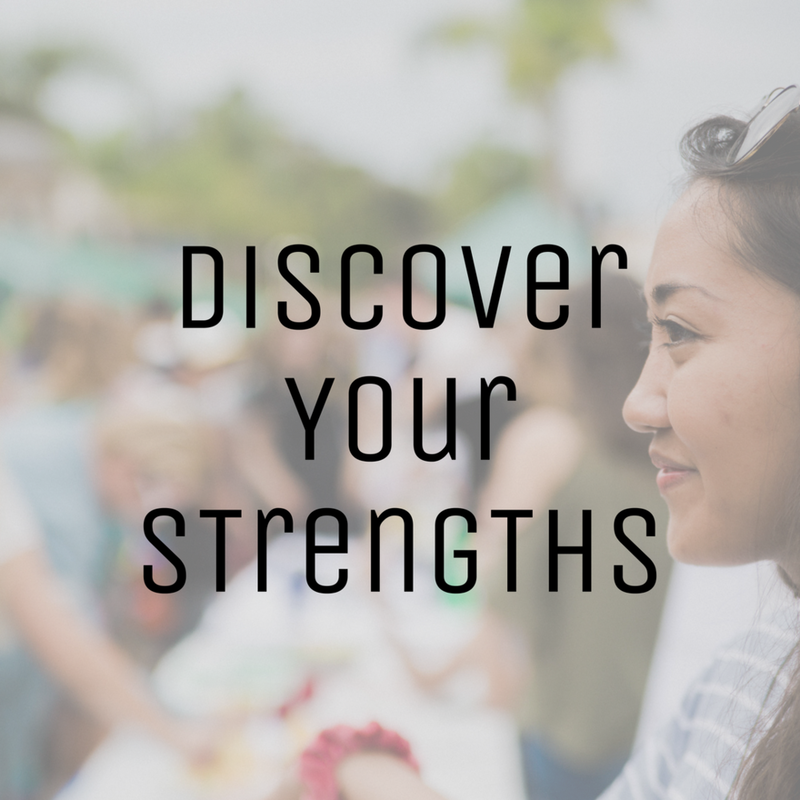 At the Office of Strengths and Vocation, our mission is to help you engage in this question through the lens of your strengths & career. At the Offices of Strengths & Vocation, we come alongside you to design your career. Here, we believe in Self-Directed Career Development. You are in the driver's seat, we are your "guide on the side", your trusty navigator. We will be here to direct you, keep you on track and encourage helpful detours along the way. Every student has a personal Career Coach to guide you on your career journey. 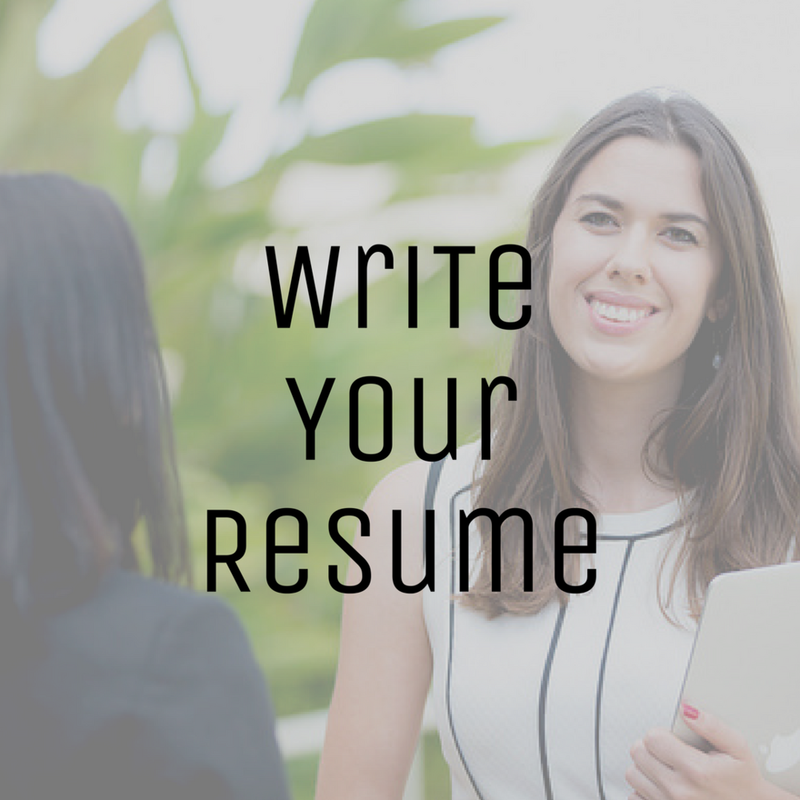 Our coaches are equipped with tips on designing a purposeful career, developing your God-given strengths, creating a killer resume, and connecting with employers! Handshake is a university recruiting platform used by all of the Fortune 500 companies and over 250,000 employers world-wide. From big business, to small non-profits, to ministry organizations, there is an employer here for you. 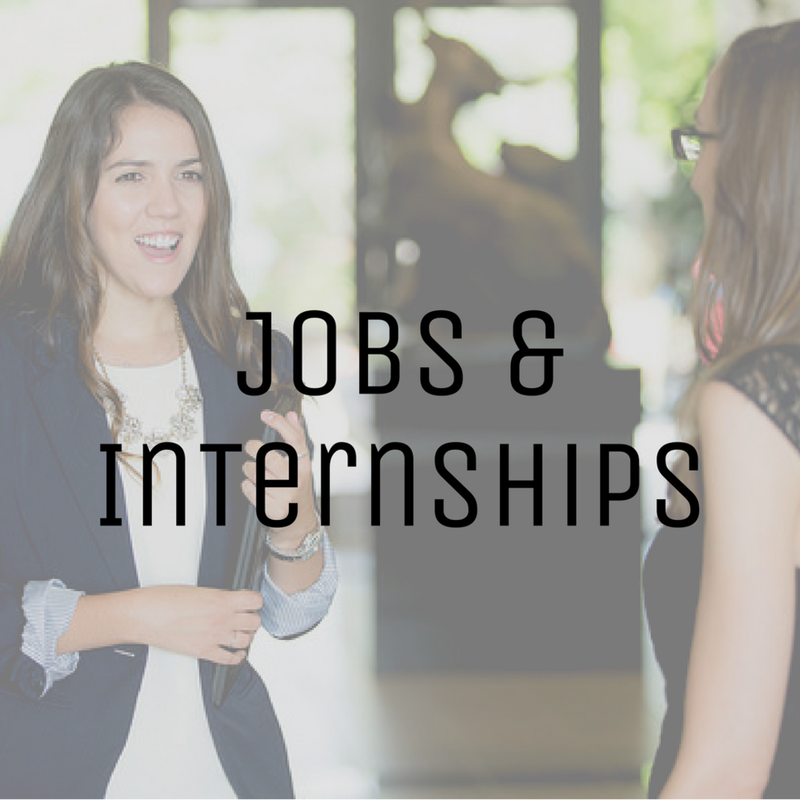 Last year alone, over 15,000 jobs and internships were posted for PLNU students. 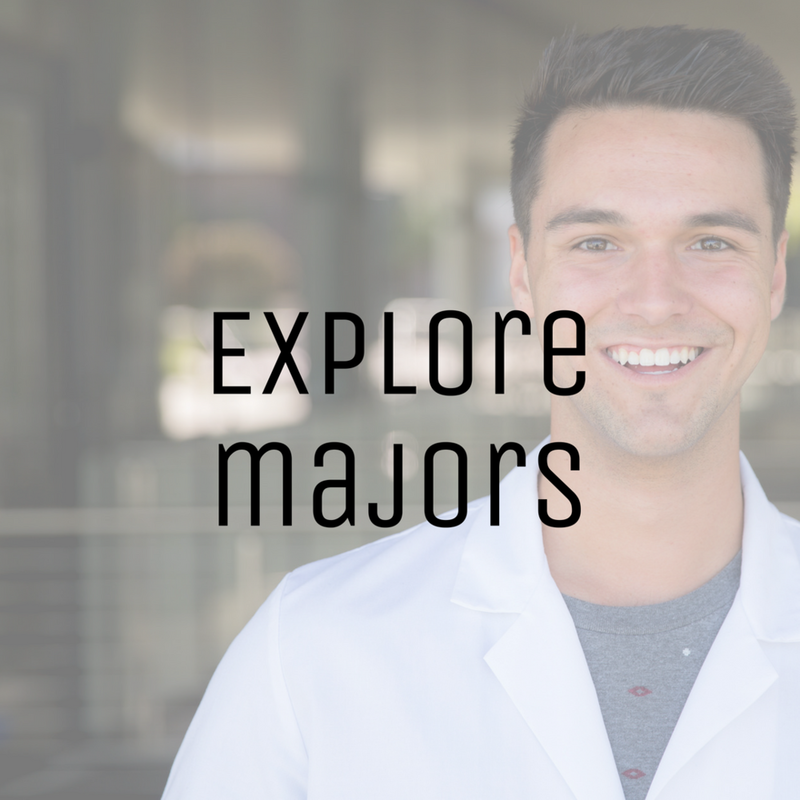 Activate your free PLNU Handshake account, fill out your profile and get started! Our team is working on getting back to you as soon as possible!